Pura Aventura has long been pioneering self-drive trips along the little-visited Carretera Austral in Northern Patagonia and sharing the quieter parts of Torres del Paine further south. 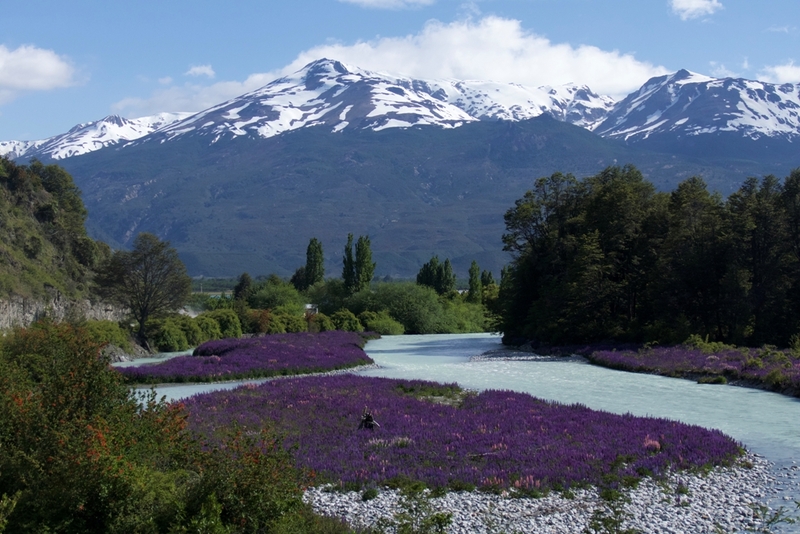 However the region is set to gain in popularity in 2019 following the development of the new Ruta de los Parques, a hugely ambitious project to connect a staggering network of 17 National Parks along a 2,800km route stretching from Puetto Montt in Chile’s Lake District, all the way down to mythical Cape Horn. The Ruta, which can already be explored, is expected to become one of the iconic journeys of the world. In celebration, Pura Aventura is introducing a 45-day Ruta Uncovered road trip taking in the route’s highlights – it can be done in one marathon journey or in two or three chapters. The Ruta is set to be the world’s biggest ever conservation project encompassing 11.5 million hectares and protecting 60 communities and 24 different ecosystems in Chilean Patagonia. The name is evocative, the numbers impressive and the scale mind-boggling. But at its heart the Ruta is the culmination of a very personal and improbable ambition, realised over time thanks to extraordinary perseverance, dedication and a sheer love of Patagonia on the part of Doug and Kristine Tompkins and likeminded partners. In January 2018, one million acres of land covering the Chacabuco Valley and the ancient temperate forests of Pumalin further north were handed over to the Chilean government by the Tompkins Foundation in the biggest ever private land donation. Another nine million acres were added by the government thus protecting 10 million acres of land, creating five new National Parks and extending a further three. Delivering swathes of unbelievably beautiful wilderness, as well as tons of culture, this new 45-day self-drive route by land and sea has it all. The Carretera Austral alone quickly transitions through temperate rainforests, mountain amphitheatres, fertile steppes and ice fields to lonely glaciers that few others reach. 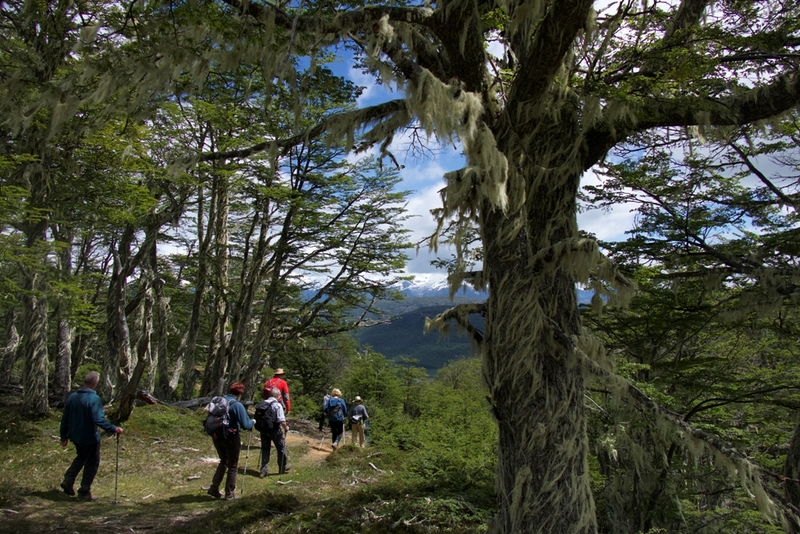 Add to this hiking in Torres del Paine – which this year celebrates its 60th birthday, cruising through Tierra del Fuego to Cape Horn and accommodation in some wonderful little lodges. Then there’s the opportunity to: discover 12 National Parks; white-water raft on the Fú River; kayak along Queulat’s fjords; take a boat trip on the Cochrane River, one of the clearest in the world; enjoy close encounters with condors; watch glorious sunsets over the Patagonian steppe; and dip into Argentina.The epic adventure begins with a flight south from Santiago to the Chilean Lakes and Puerto Varas where guests collect their 4×4 vehicle. Over the next few days they head into the Alerce Andino National Park to walk amongst some of the oldest trees on earth, take a ferry south to the tiny outpost of Caleta Gonzalo, explore Pumalin National Park with plenty of stunning hiking trails, and visit the enormous caldera of Chaitén Volcano. More National Parks and Reserves are on the agenda with a hike through the Valdivian rainforests of Reserva Nacional Futaleufú, a high trail for eye-level views of Queulat National Park’s famous hanging glacier, exploring the lunar landscapes of Jeinimeni, guided walks in the Tamango Reserve and Parque Patagonia, and Cerro Castillo National Park, a little-known gem with fantastic hiking and few visitors. Further highlights on the Carretera Austral leg of the trip include a scenic drive along the Baker River, the beautifully-located Tortel with access to the remote ice fields, and Lago General Carrera, from where it’s possible to walk on fossil beds and picnic in isolation next to the remote Leones Glacier. A flight south to Punta Arenas signals a new set of wheels and a journey into the Torres del Paine National Park. 250,000 visitors tread their way through Chile’s most famous Park each year, so Pura aims to take guests away from the crowds, as well as still weaving in some of the highlights. Jumping over the border to Argentina, stay in the small mountain village of El Chaltén at the foot of Cerro Fitz Roy to enjoy trails around Mount Fitz Roy, considered one of the most beautiful mountains on Earth. 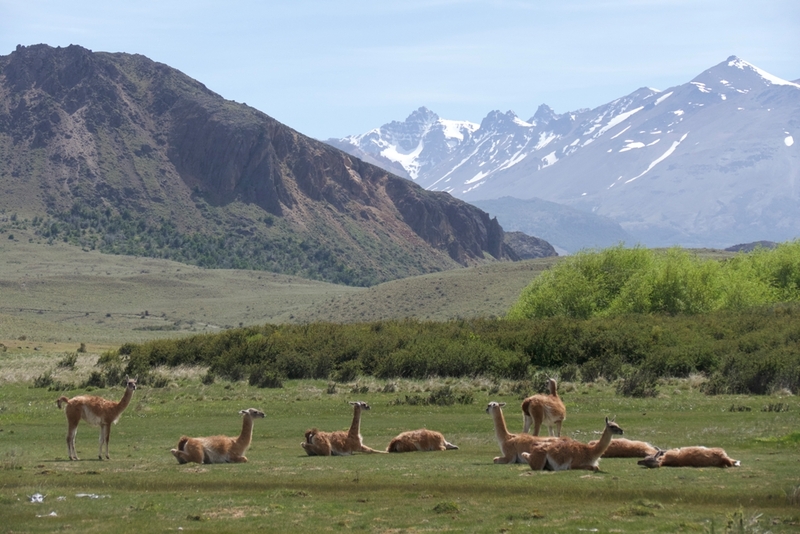 Returning to Chile, visit the little-known Pali Aike National Park where guanacos and foxes are more likely to be spotted than people. The finale is cruising along the icy channels of the Magellan Straits all the way to Cape Horn aboard the Australis expedition vessel. Take zodiacs to spot Magellanic penguins, cormorants and elephant seals; navigate along the ‘Glacier Alley’ of the Beagle Channel; and set foot on Cape Horn, which precious few get to experience. Price: Ruta Uncovered costs from US$18,200pp based on 2 sharing, including 44 nights’ B&B accommodation, some meals, car hire, some guiding, and all internal travel (Australis cruise and internal flights). International flights are extra. Shorter trips offering smaller sections of the Ruta are also available including a 21-day Route of the Parks Uncovered from US$7,800pp, a 19-day Carretera Uncovered trip from US$7,800pp and a 13-dayEssential Carretera holiday from US$3,600pp. For further information visit Pura Aventura (pura-aventura.com, +44 (0)1273 676712).